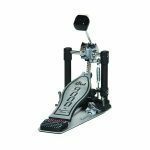 The Drum Workshop DWCP9500D Hi Hat features the smooth action of the DW designed and patented double-eccentric chain on the pedal. 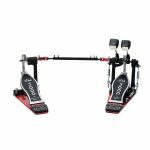 The DWCP9500D cam increases the sensitivity of the footboard in relation to cymbal movement, resulting in a unique, incredibly fast and responsive action. 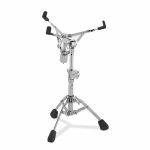 It has a Ball Bearing Hinge and is designed for major touring. 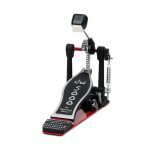 It has 3 rotating legs. 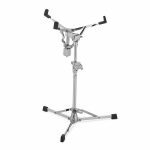 The Drum Workshop DWCP9500TB Hi Hat Stand is a two-legged hi hat stand. 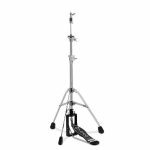 It is Heavy Duty with rotating legs. 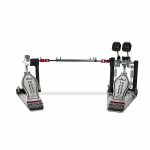 The DW patented Double Eccentric Cam increases the sensitivity of the footboard in relation to cymbal movement, resulting in a unique, incredibly fast and responsive feel. The hinge is Ball Bearing. 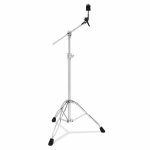 It folds easily and comes with 2 different length upper rods. 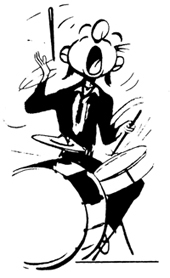 This is one of the smoothest hi-hats on the market. 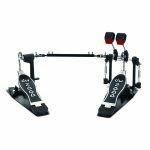 Ideal for double pedal performance. 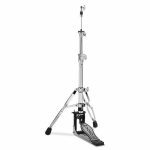 The Heavy-Duty DWCP5500TD Hi Hat Stand is two-legged with ball-bearing pull. 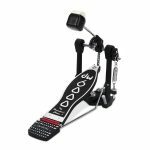 This makes for a very smooth action and because the legs rotate, a great pedal for double pedal playing. 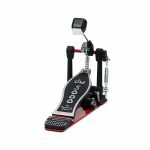 It folds easily and has been a popular pedal for many years. It is designed for travel and will endure well for touring. 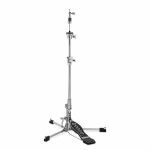 The Drum Workshop DWCP5500D Hi Hat Stand has three rotating legs and a ball-bearing pull. 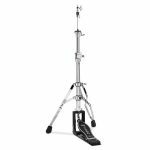 It is Heavy Duty and stands up to continuous road use. 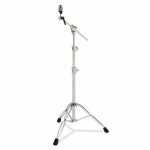 Known for a very smooth action, this stand has been a favorite among top players for years. 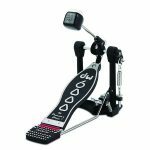 It holds very firmly in place and does not slide when playing. 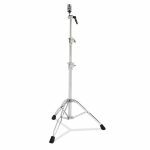 Featuring a flush base and aluminum legs, the Drum Workshop DWCP6500 Hi Hat Stand is light weight and portable. 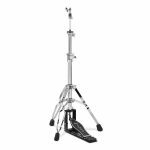 Designed for light playing and transport, it has been well received by players looking for easy set-up and durability. 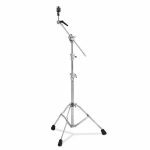 Packs easily as there is a radius rod instead of a base plate to hold the frame securely.